UK adults are more concerned about property prices and availability today than at any point in the last five years, latest research has revealed. Contributor Paula Higgins, Chief Executive – HomeOwners Alliance. A massive 83% of people believe house prices are a ‘serious’ problem, up from 77% five years ago, according to the Homeowners Survey 2018. Meanwhile 77% of respondents say availability of housing is now a major concern, up from 69% in 2014. The YouGov survey, polling over 2000 UK adults, is conducted on behalf of HomeOwners Alliance and BLP Insurance and has been trending housing concerns for five years. In further evidence of the worsening crisis, the survey found the quality of homes is a growing issue with 57% of adults saying it is a serious problem up from 52% in 2014. The results reveal a worsening picture for those wanting to get a foot on the property ladder. Among aspiring first time buyers, the proportion saying house prices (86%) and saving for a deposit (87%) is a serious problem is up over the past year. Meanwhile those in London are feeling the impact of the crisis harder than most. Today the vast majority of Londoners (90%) say house prices are a serious problem (up from 84% in 2014) and 84% say availability of housing is a serious problem (up from 78% in 2014) and 66% say quality of housing is a serious problem (up from 56% in 2014). London continues to be a ‘hotbed’ for housing concerns. House prices, availability of housing, quality of housing, being able to move up the ladder, stamp duty rates, the leasehold/ freehold system, the home buying and selling process and gazumping all register higher levels of concern among Londoners. Paula Higgins, Chief Executive, HomeOwners Alliance, says: “The housing sector in the UK is on its knees. There’s a shortage of building, a constant stream of stories surrounding poor quality and unfair deals for homeowners, a lack of social housing, rising homelessness and a leasehold system that is dangerously broken. As our survey shows, these problems have escalated over the last five years and the crisis is deepening. We’ve become desensitised to the headlines. Kim Vernau, Chief Executive, BLP Insurance, says: “The results of this survey paint a bleak picture for both the UK housing industry and potential home owners. Concerns around quality of build reflect the serious deficiencies in quality within design and build procurement which are severely impacting confidence in the housing sector. To meet this challenge design codes and reviews should be implemented industry-wide. 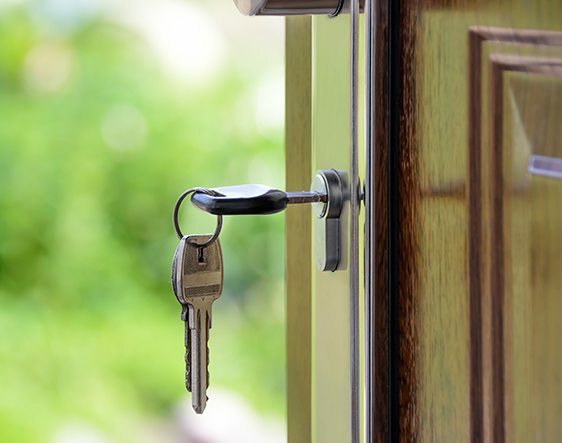 The research also found the much-criticised leasehold system is the fastest growing housing issue for the second year running with 56% of UK adults now citing it as a serious concern, up from 50% in 2017. These figures are even higher in London at 69%, up from 53% in 2017.